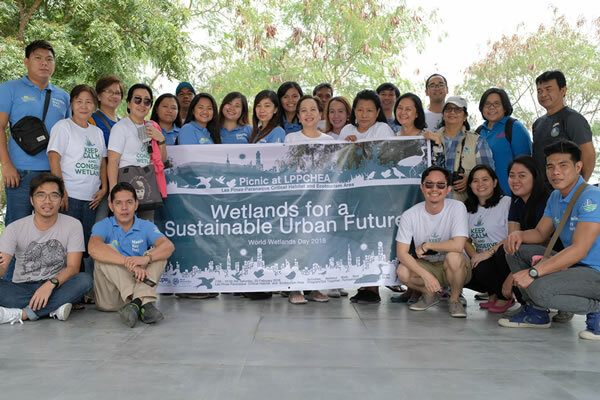 World Wetlands Day Celebrations – The Society for the Conservation of Philippine Wetlands, Inc.
February 2 of every year, the Society for the Conservation of Philippine Wetlands, Inc. (SCPW) celebrates with the entire planet the World Wetlands Day. It marks the date of the signing of the Convention on Wetlands on 02 February 1971 in the Iranian city of Ramsar on the shores of the Caspian Sea. Each year, World Wetlands Day is celebrated to undertake actions aimed at raising public awareness of wetland values and benefits in general and the Ramsar Convention in particular. The Convention on Wetlands (also known as the Ramsar Convention), signed in Ramsar on 02 February 1971, is an intergovernmental treaty which provides the framework for national action and international cooperation for the conservation and wise use of wetlands and their resources. World Wetlands Day 2009: Upstream – Downstream: Wetlands connect us all! World Wetlands Day 2008: Healthy Wetlands, Healthy People! World Wetlands Day 2006: Livelihood at risk: In the face of poverty, wetlands are lifelines! World Wetlands Day 2005: There’s wealth in wetland diversity – don’t lose it! 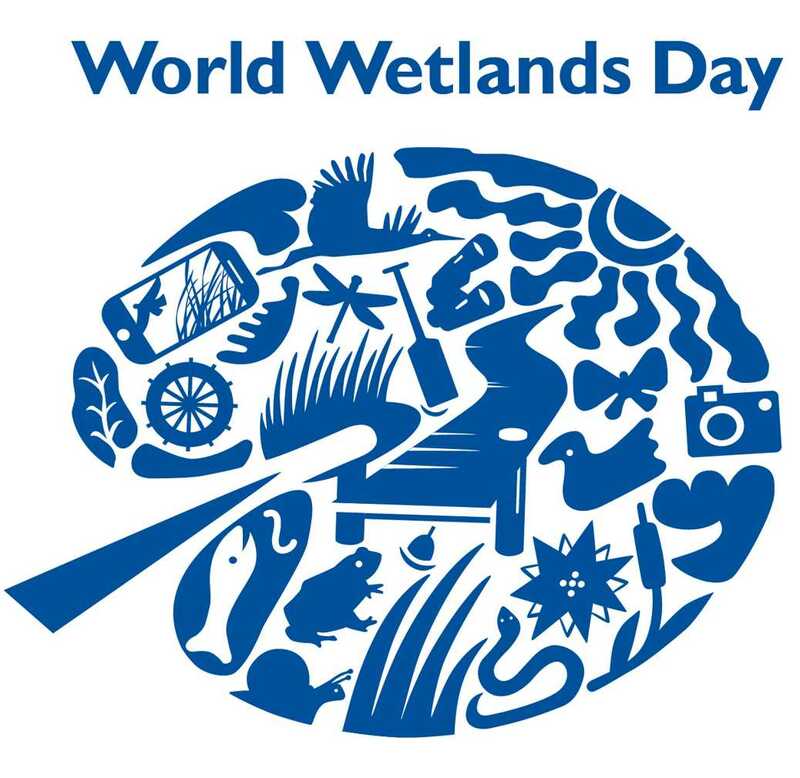 World Wetlands Day 2001: Wetland World – A World to Discover!